Director/Lead Instructor/Owner, Scott Davenport has a BS in Marine Fisheries Biology, Texas A&M University. He holds multiple Recreational, Technical, and Cave Instructor ratings with SDI/TDI, PADI and NASE. He taught recreational SCUBA courses, American Academy of Underwater Sciences scientific diving course, and was the Interim Diving Safety Officer at Texas A&M University. After moving to Florida, Scott was the Program Director for a summer camp. 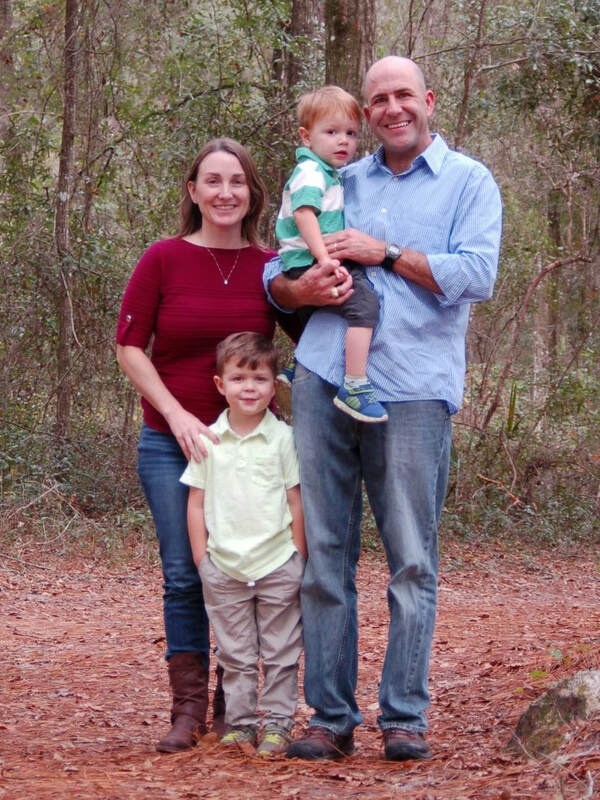 Most recently he was the founder and Director of an extremely popular SCUBA program at a Florida private school and is now a science teacher at private school in Gainesville, Florida. Scott enjoys teaching people of all ages the value of safe and environmentally friendly scuba diving. Teaching Philosophy: Hold the student to the highest standard and they will meet that standard. It is no more difficult to produce an exceptional diver versus a poor diver if expectations are held high and they are led by a positive example. Students emulate what they see and if what they see is poor dive skills from an instructor that is what they will strive for. No matter what level of training the Instructors and Divemaster always maintain neutral buoyancy and horizontal trim. Even during the Open Water Diver course we do not teach our students to kneel, sit or stand on the bottom as we feel this is an uncontrolled, therefore unsafe way to dive. We believe that safe diving means being in control by maintaining neutral buoyancy and horizontal trim throughout the dive. This is not a skill that is exhibited once and forgotten about. It is just how proper diving is done. It is also much better for the environment and is absolutely necessary to be successful in higher level courses.